The long wait for Victor osimhen to make his debut this season is over. Wolfsburg played at home against Mainz and Osimhen came in the 84th minute for Divock Origi. It appears that Schmidt is now a fan of Osimhen. The 18-year-old Nigerian is still learning the ropes but Osimhen has been able to break the pecking order in Mario Gomez’s absence. Landry Dimata who is contending for the position did not make it to the bench against Mainz. 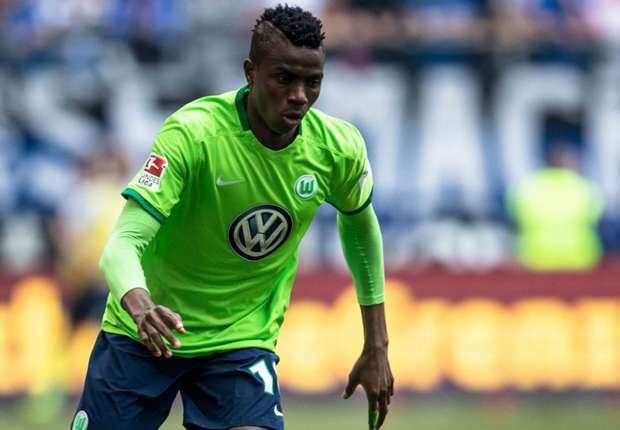 It is still unknown if Osimhen will play in Wolfsburg’s next match against Bayer Leverkusen. Because the injured Mario Gomez could make his comeback in the match. If Osimhen is injury free and continues to work hard with dedication, he will definitely see his dreams come to fruition in the Bundesliga. Naby Keita is a fashionista! Bundesliga players and a coach join the common goal initiative.